An AMAZING start to a new series by Lacey Black!! We met Rhenn briefly in the Summer sisters series as Nick’s best friend. Marissa has lost everything she and her family have worked for in one awful night. Now faced with rebuilding and repairing the bed and breakfast, Marissa has zero plans for finding a ‘friend’ let alone finding love. Rhenn has signed up to help the Grayson family with the electrical repairs required as a result of the fire and the updates to the rest of the house. Burned once by an ex, Rhenn has stuck to meaningless, friends with benefits type relations. He has zero plans to give his heart away again. Marissa’s sister owns a lingerie shop in town and has absolutely no problems encouraging her sister when it comes to having a little more fun. 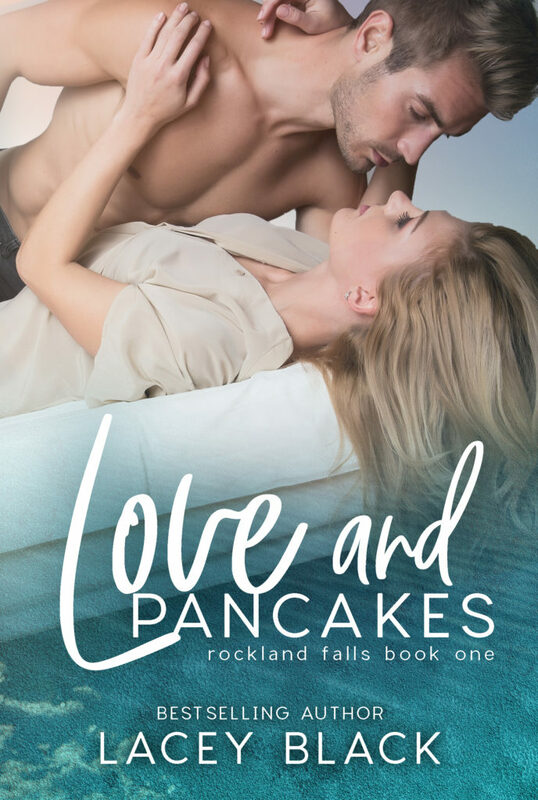 At Harper’s suggestion, Marissa proposes a strictly friends with benefits arrangement with Rhenn for while he’s in Rockland Falls. The one rule – do not fall in love. Easy enough to manage for 2 weeks right? Emma and Orval are back too!! The Summer sisters and their significant others make appearances as well. Excellent start to the series – can’t wait for more!! This entry was posted in Blog Tours/Promos, Giveaways, New Releases, Reviews and tagged giveaway, lacey black, Marissa Grayson, New Release, release blitz, Review, Rhenn Burleski, Summer Sisters by kmarvin317. Bookmark the permalink. Love the cover & I can’t wait to read this book. Thanks for your generosity. I loved this book! This series is going to be amazing.